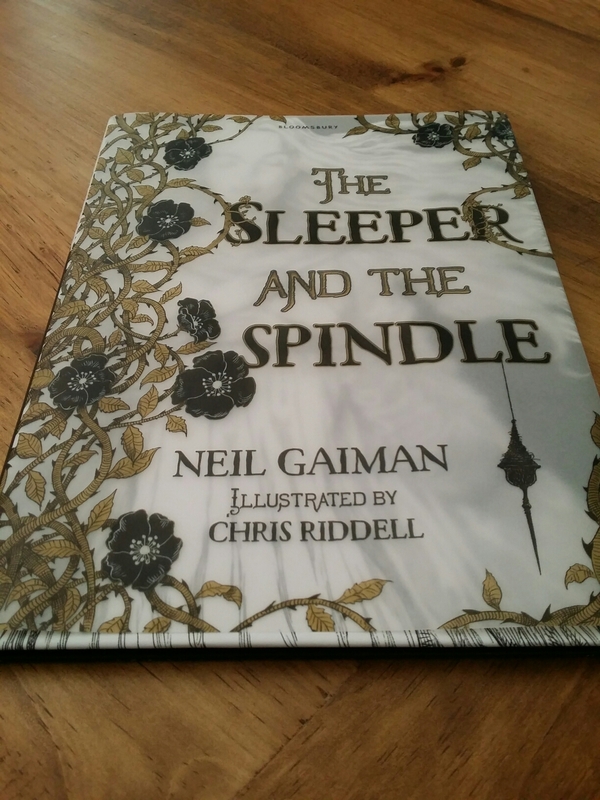 I finally used my Christmas book token to get my hands on The Sleeper and The Spindle by Neil Gaiman. 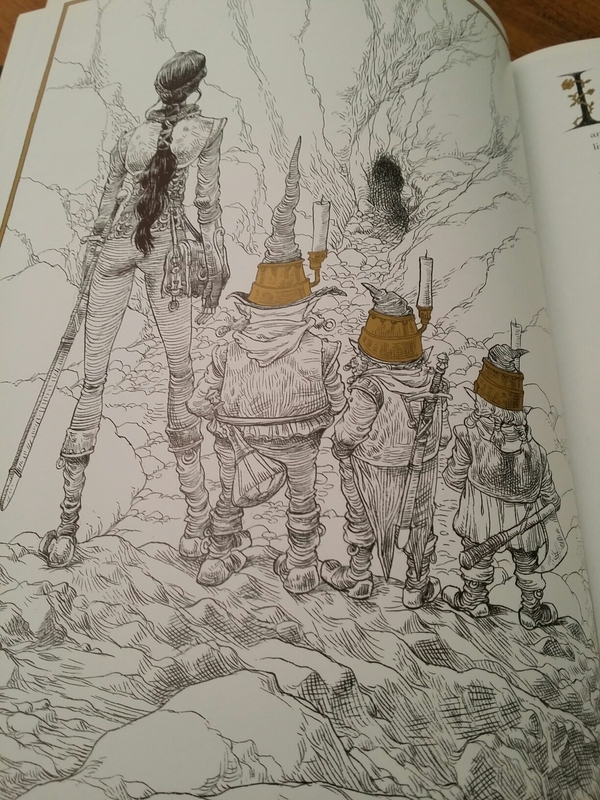 The book is gorgeous, illustrated with Chris Riddell’s intricate black line drawings highlighted in gold. I’d say it’s a little work of art for your bookshelf (I wish my photography skills were good enough to show this). 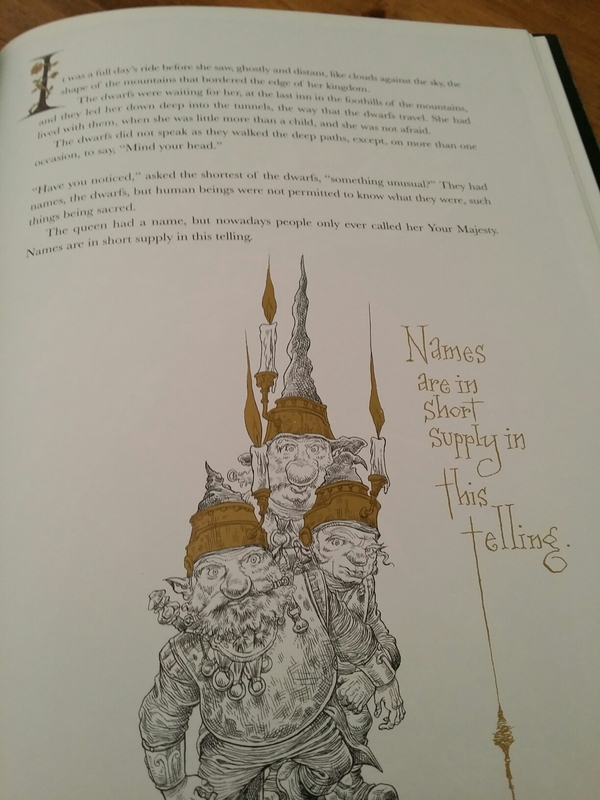 And it’s complimented perfectly by the story, a mishmash retelling of Snow White and Sleeping Beauty where women are front and centre. I definitely recommend it. Have you read this book? What did you think?